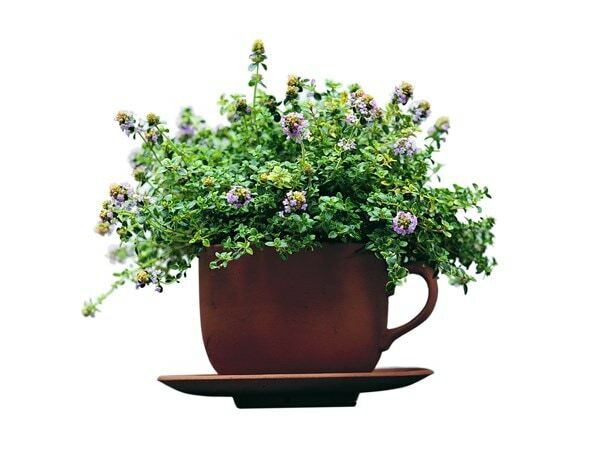 Add a touch of humour to your container herb collection, either on the windowsill or outside on the patio, with this novel terracotta cup and saucer. Made from smooth terracotta, it measures 10cm high with a 17.5cm diameter saucer. Frost resistant. Supplied with drainage holes. 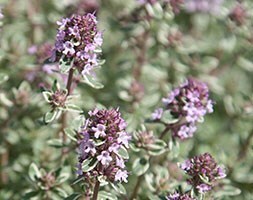 Please note: the plant is not included in the price but we can supply a thyme plant (see below).